Option! Add an overnight stay in a beautiful Mindo Cloudforest Lodge – a area rich in birdlife, butterflies and orchids. 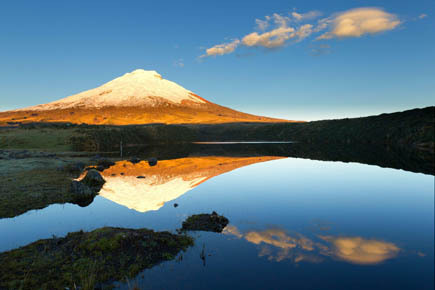 In the morning, head out of Quito to Cotopaxi National Park and location of the highest active volcano in the world. As you get closer you will better appreciate this snow-capped beauty. In the National Park you will be see a wide diversity of flora and fauna such as wild horses and high altitude birds. Enjoy lunch in a traditional hacienda – complete with original Inca walls. Stay the night in a restored hacienda amidst stunning scenery. 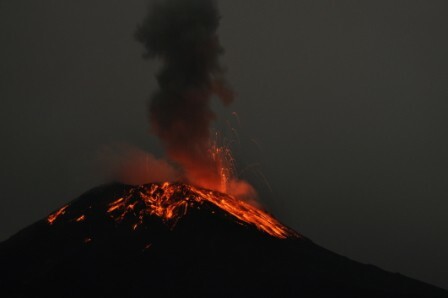 Continue through the volcanoes of Ecuador to the lower altitudes of the town of Banos. The name – meaning baths – comes from the numerous hot springs here. Banos has become the outdoor center of Ecuador with numerous hiking and biking possibilities. Visit the area´s spectacular waterfalls and take a look at the Tunguragua, the active volcano towering above the town. In the afternoon, continue through spectacular scenery to Riobamba, with views of Chimborazo: Ecuador´s highest peak. After breakfast, travel to Alausi to board the Devil´s Nose Train Ride. Building this train ride through the mountains was an imense engineering feat. Your short trian journey takes you along on of the most difficult sections in a series of steep switchbacks. After lunch, we take you on a tour of the Inca site of Ingapirca – the largest such site in Ecuador. Continue through the mountains to the colonial city of Cuenca. 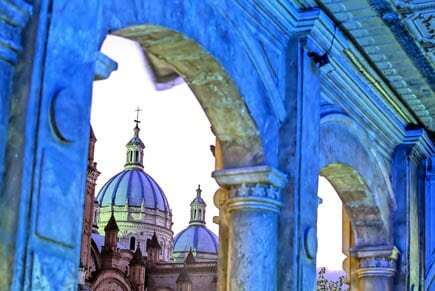 Cuenca has a historic colonial center, plenty of green river banks and colorful markets and a quiet, relaxed atmosphere. 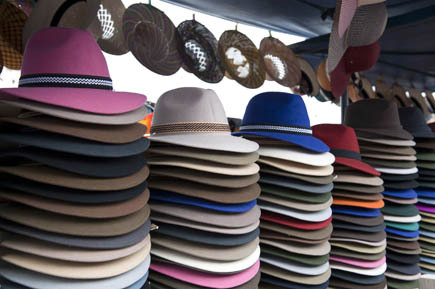 We take you on a tour of the pretty main squares and museums including a visit to the Panama Hat Factory. Yes, Panama Hats are actually from Cuenca! Overnight in Cuenca. Option! Continue from Cuenca for a Galapagos Islands Cruise. 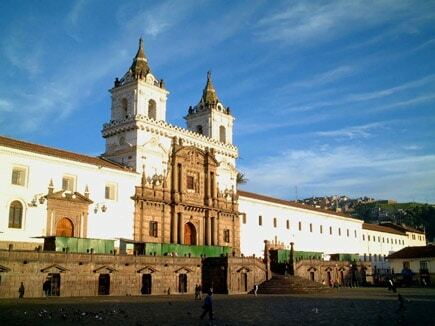 In the evening, fly back to Quito for an additional night or for your flight home.